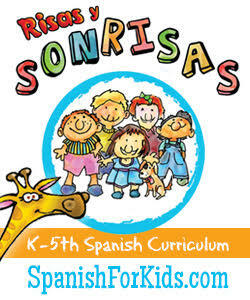 Hey, Spanish Learners! 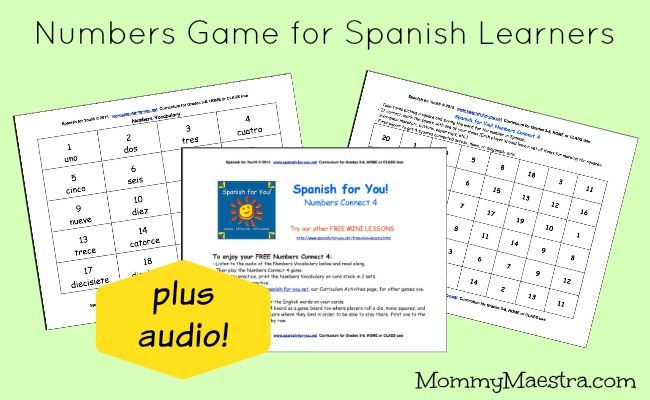 It's time for another awesome freebie from our sponsor Spanish for You! 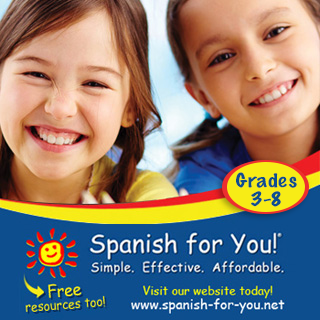 This month's download focuses on boosting number recognition in Spanish. Numbers Connect 4 can be played the same way as its namesake or as a board game. 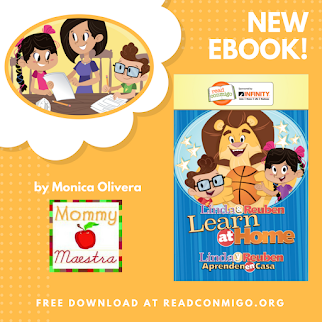 It also includes an audio file to help you perfect your pronunciation of the letters in Spanish. 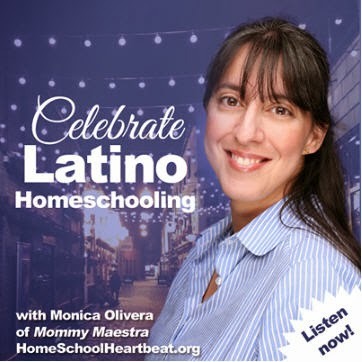 If this is your first time here, you can find other free samples from Spanish for You! here. 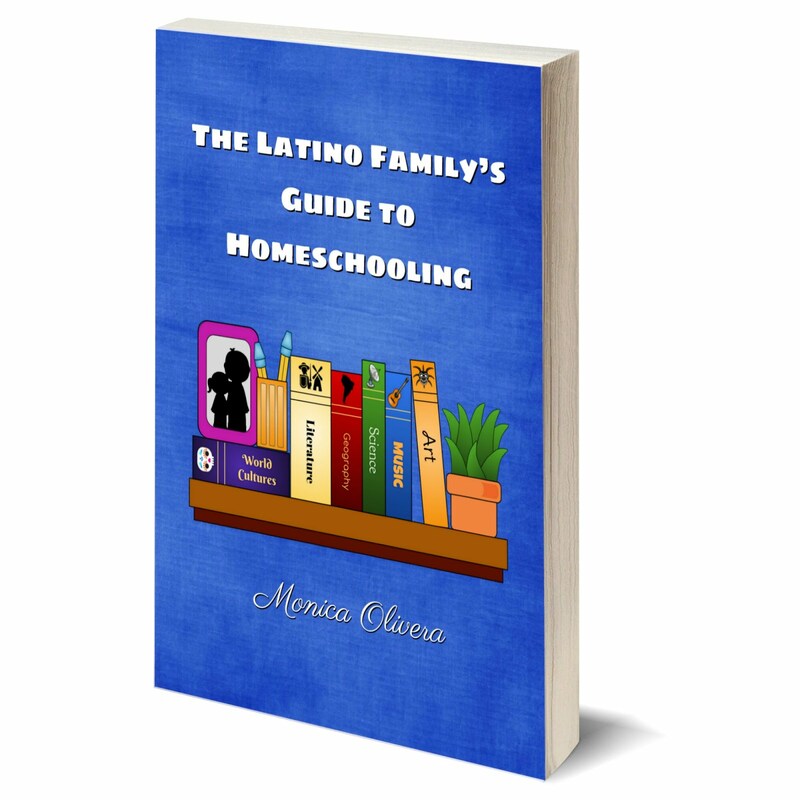 Visit their website for more awesome materials and their curriculum for grades 3-8. There are some fantastic downloads of games and activities for you and your family to enjoy.